Nexlogica integrates solutions that optimize existing hardware and software services and products, tailored for your business. The client partner of choice. We dive headfirst into ascertaining your needs to gain insight into the challenges that affect you. Your strategic and immediate problems are simplified with our transformative solutions. From issues of digitization in the modern workplace to unlocking data in core enterprise solutions, we work with you to find tangible paths of real value. 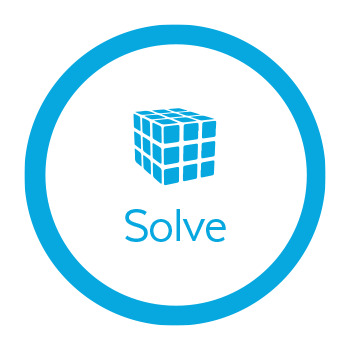 We match puzzle pieces - the right combination of software for the right company. In a world of information overload and unlimited choice, navigating through the maze of options by customizing a complete solution that works for you is the only way to optimize your business goals. Your organization’s life cycle depends on the end user - to get there, you first need to determine if your tools work for you. Nexlogica is your business navigator, helping you achieve optimal technology solutions by mapping your road to success.